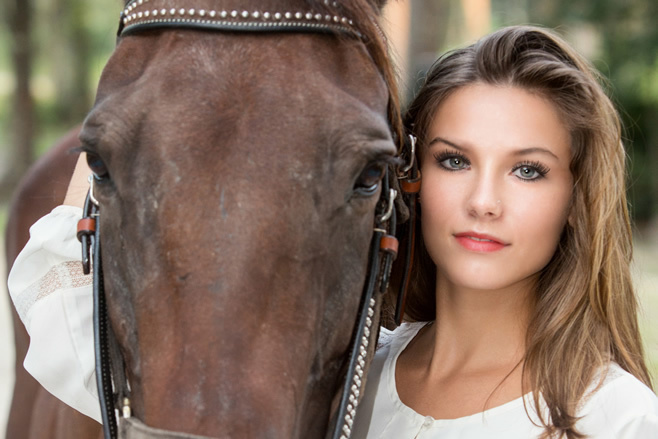 Mike Force is the premier fine art portrait photographer in the The Golden Isles committed to give you the most creative, individual senior portrait experience possible. Mike is constantly creating new and innovative ways to not only deliver exceptional senior photos, but an exceptional senior portrait experience…you can’t beat that. Your Senior Year is Here! You studied hard, made the grade, and now you’re ALMOST ready to take on the next chapter in your life. If you’re a junior or senior in The South East Georgia region, you need senior portraits. Our sessions are creative, fun and most importantly designed to make you feel comfortable and look your best! So what are you waiting for? Why Choose Mike Force Photography? Mike brings the highest level of creative aesthetic to your High School Senior Portraits Photography session. Our outstanding photography, quality products and friendly service is what sets us apart from the rest. We offer easy and convenient online ordering and proofing for your senior portraits.